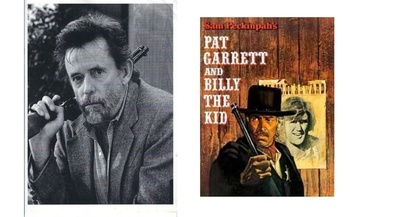 Come join us at a “Community Celebration” and free public screening of the last great film about Billy the Kid, Sam Peckinpah’s classic “Pat Garrett and Billy the Kid”, starring Kris Kristofferson, James Colburn and Bob Dylan. We are excited to have a costar of that movie, Matt Clark, veteran of over 50 Hollywood films, join us at the screening and celebration to meet the people of our community and sign autographs. The Billy the Kid Film Festival is a 501(c) 3 nonprofit organization dedicated to supporting film, filmmakers and film education through our annual event. 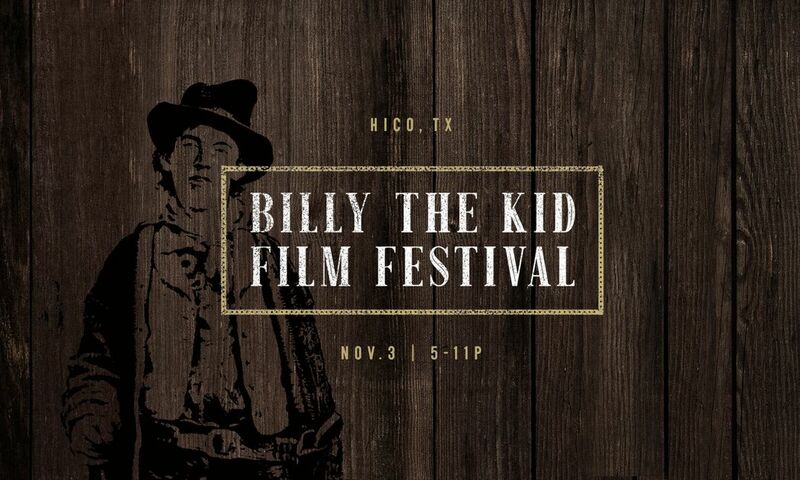 In November, 2019, we will bring back a full film festival to Hico, the Hometown of "Brushy Bill" Robert, alias "Billy the Kid". Because of the adult subject matter and content, this film is not recommended for children under 18. Free and open to the public. There will be free popcorn and soda for all in attendance. Everyone should bring their own lawn chairs. The first one hundred guests are guaranteed a coveted “Swag Bag” from the Film Festival.